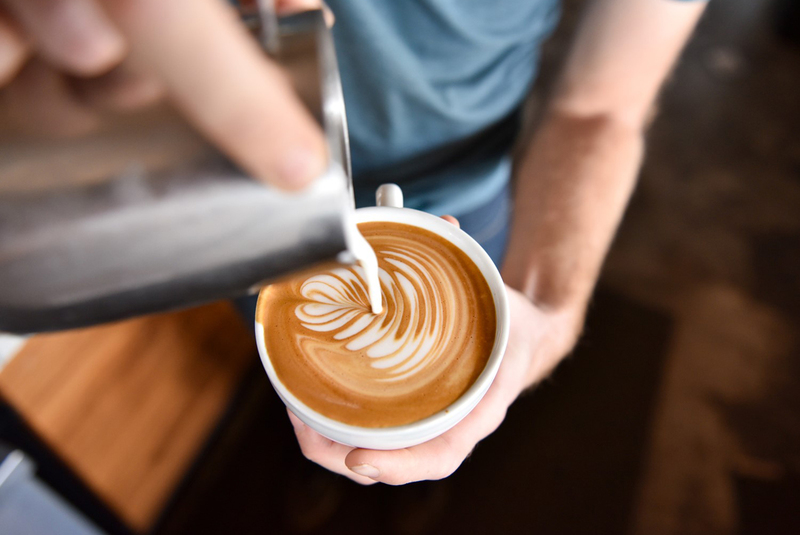 See all the delicious menu here! 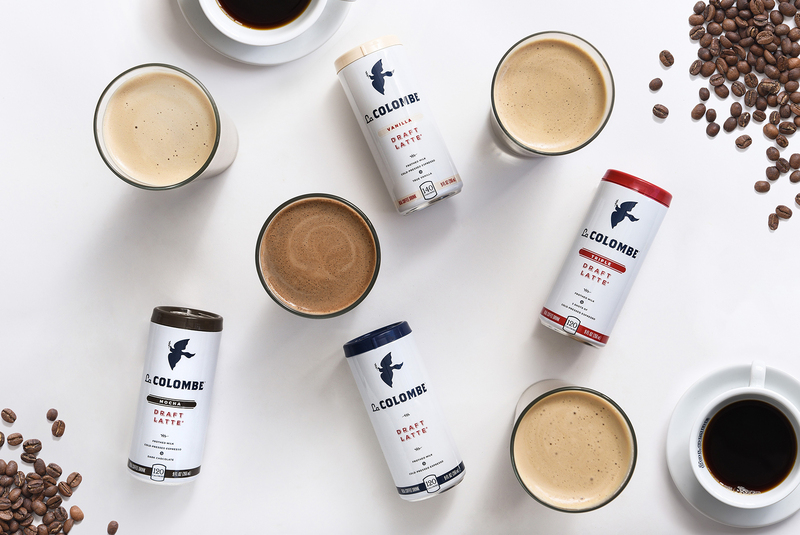 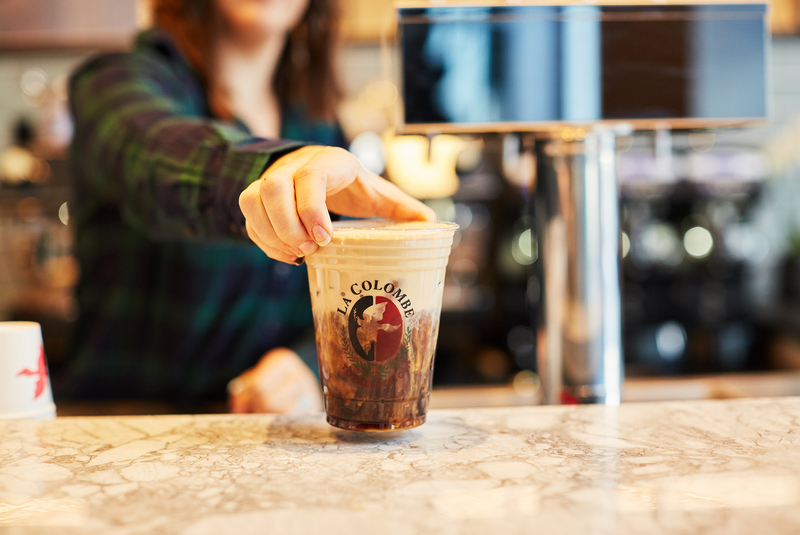 La Colombe is in the business of micro roasting craft coffee, giving serious sippers a sensory experience with every cup. 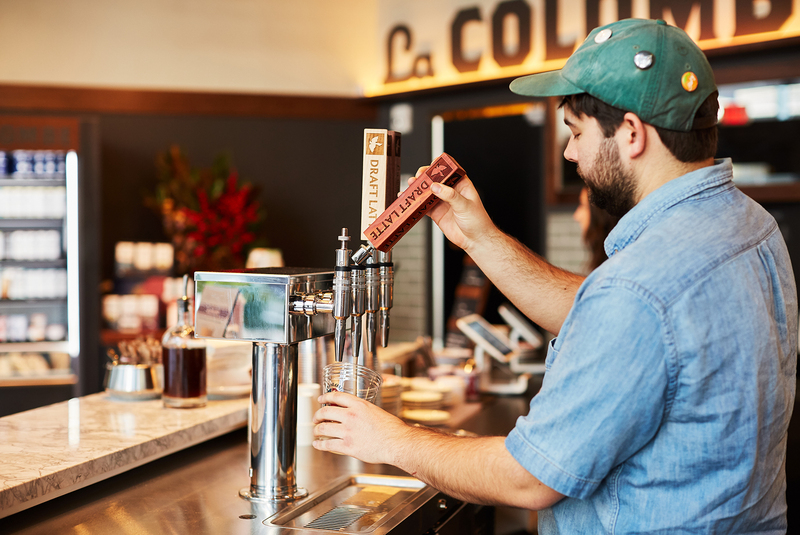 Specialty “Draft Lattes” and “Pure Black cold brews” are signature in this sleek space, along with pastries to sweeten the deal.